Next week the nerdgasm of the year starts and many of my three readers will be there. This year is ALL about the RPG’s with a new big shiny D&D version just out, a new version of Runequest that will be shaking it’s booty all over, a big shiny new book for 13th Age and Exalted….uh…. guess not. Given the high focus on RPG’s I’m eschewing my normal Shadowfist tournament for playing some Dungeon Crawl Classics and 13th Age. This isn’t due to not loving Shadowfist, but the new version of the game has moved in unfortunate directions, being simply a vanity project for the current developers and their kickstarter backers. 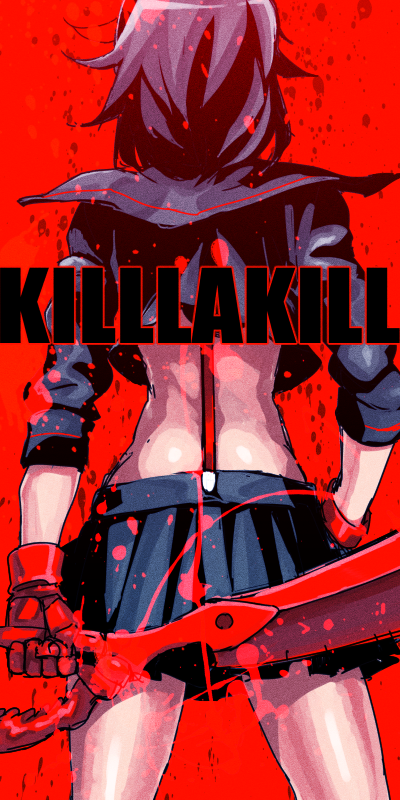 BRING ON THE KILL LA KILL COSPLAY!!!! !